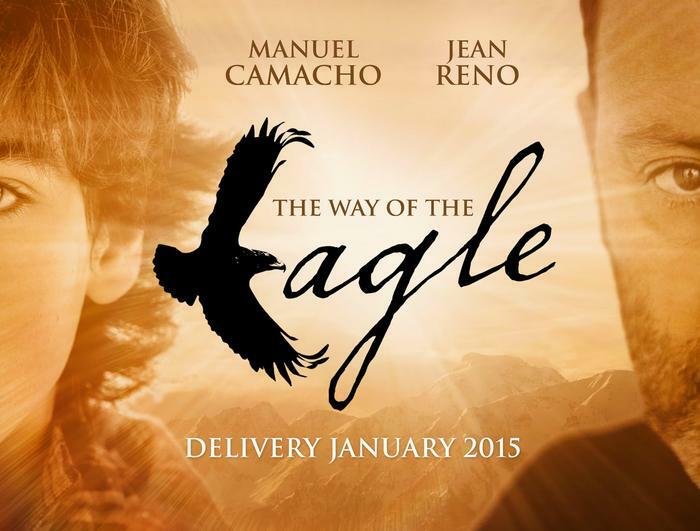 Red Bull Media House’s Terra Mater Studios have secured Award-winning actor Jean Reno to play the role of Danzer in its upcoming feature ’The Way of the Eagle’. Reno will bring the same emotional punch that brought him critical acclaim as the assassin in ’Léon: The Professional’ to this unique project, which combines a scripted narrative with phenomenal wildlife footage. Reno joins Director Gerardo Olivares, whose debut film ’Among Wolves’ was one of the highest-grossing Spanish-language films in the Spain in 2012, and Manuel Camacho, who was awarded Best Male Newcomer by the Spanish Actors Union 2011. 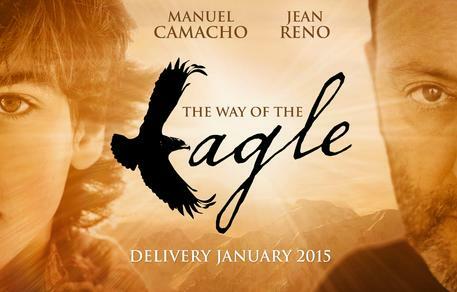 ’The Way of the Eagle’ is a powerful tale of hope and discovery, focusing on the lives of a troubled boy called Lukas (Manuel Camacho) and an abandoned eagle chick. 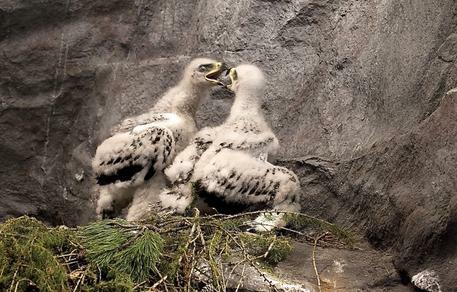 Their worlds collide when Lukas finds the chick, which has been thrown out of the nest by his older brother. Lukas names him Abel and, together, they struggle to find a new beginning. 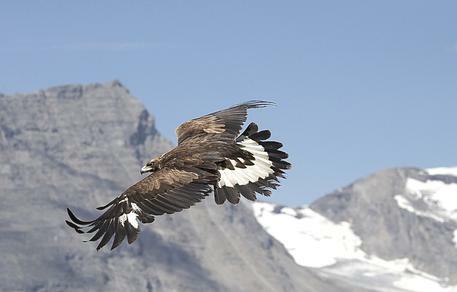 Delivering phenomenal wildlife footage, captured over four years in the mountain ranges of Austria and South Tyrol by acclaimed wildlife directors Otmar Penker and Gerald Salmina, this extraordinary insight into the kingdom of the eagle is driven by the powerful story of Lukas. 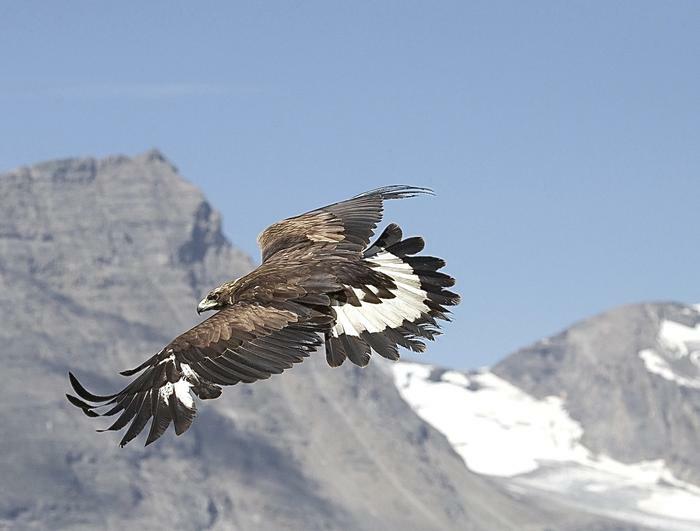 Escaping Keller, a cruel father from whom Lukas must keep his eagle a secret, the boy finds protection with Danzer, a man of the mountains whose own life is transformed by the boy’s arrival. 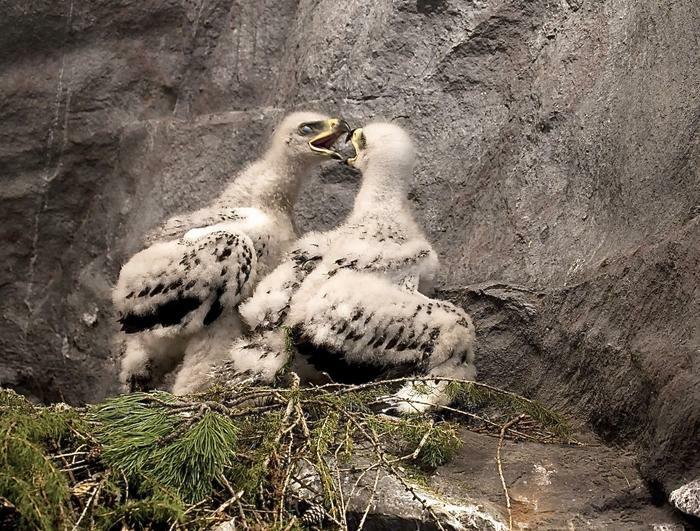 Producer and CEO of Terra Mater Factual Studios Walter Köhler predicts this unique project to be “an epic feature film for the big screen with the potential to become an all-time classic”.